Blogs help you keep up with daily activities amidst the tight schedules. While some do blog posts for sheer fun, others are in the blogging industry for a living. Whichever way, blog hosting services play a great role in determining your personal experience and that of the readers. A good choice of blog hosting company sets a perfect path for the success of your blog. Ideally, the reverse is also true. For first time bloggers, taking your time before choosing a blog hosting company is almost indispensable; you need it! Most importantly, you need to have an idea of the inside secrets of the ever-evolving hosting industry. If you are planning to make something worthwhile out of your blog, free web hosting services shouldn’t be anywhere close to your mind. For one, you have limited control of the blog in as much as you call it yours. With free hosting, you might not be able to change the codes in order to add other features and updates. This makes customization quite a hurdle, especially when you are deep into your blogging career. What most consider as the biggest deal breaker in free hosting is that you don’t get to own the blog site. The service provider has nearly full ownership of the blog. Why would you struggle establishing a blog if you won’t own it? 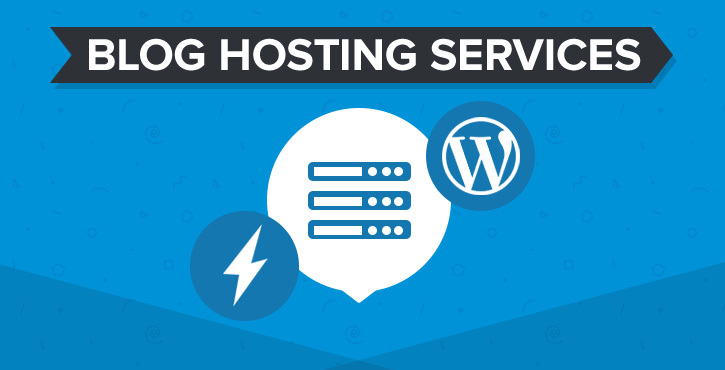 Paid hosting services give you the much-needed breakthrough. You would not want to spend countless hours trying to set up a hosting plan for your blog. Especially for beginners, nothing can be more frustrating than spending so much time trying to integrate your blog with hosting service. That’s where simple functionality comes in. Blending Blue Host with a WordPress.org platform is a good point to start from. If your choice of hosting service provider does not guarantee reliable 24-hour support, it might not be worth it. You need to be able to reach tech support whenever the need of doing so arises. Go for a hosting company that guarantees 24-hour support a day, seven days a week. Even more important, opt for hosting companies with multiple, more reliable contact platforms like Live Chat and instant emailing. When you are new to blogging and need constant support, you need to get a deal with service providers who will be there for you when you need them most. It is advisable to confirm from existing clients their response time and reliability of their support services. The guaranteed up time is very important when it comes to hosting services. Always be keen on checking the percentage of guaranteed up time before signing a deal with a blog hosting company. You wouldn’t want your readers to miss your contents unnecessarily whenever they need it. Worth noting is that not all companies live up to their promises when it comes to total server up time. As such, you might need to be a little more careful lest you be taken for a ride. How to Choose the Best Hosting Company?